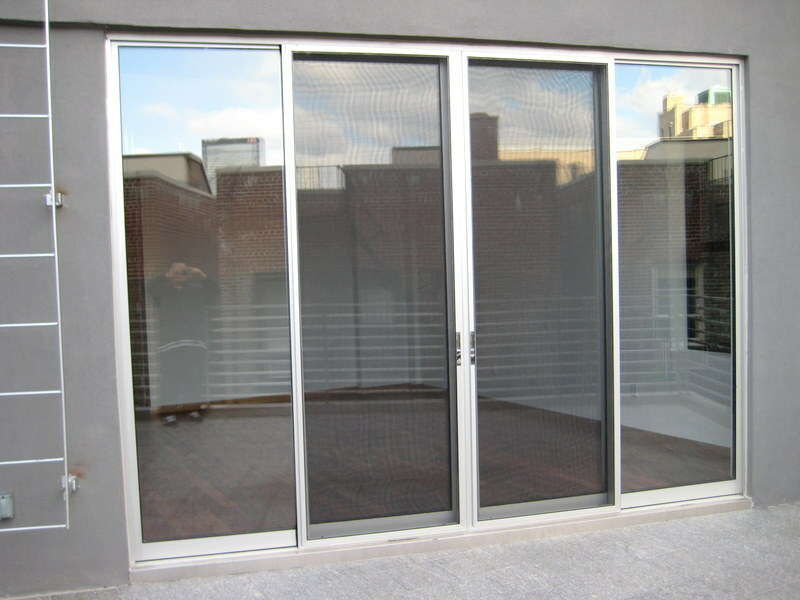 We offer furnish and installation of Patio Glass/ Terrace Doors for commercial and residential use. 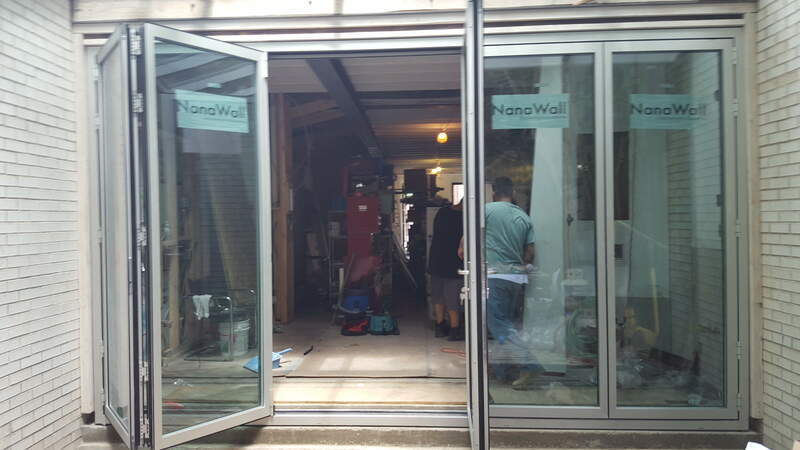 We provide both sliding doors and bi-folding type doors. 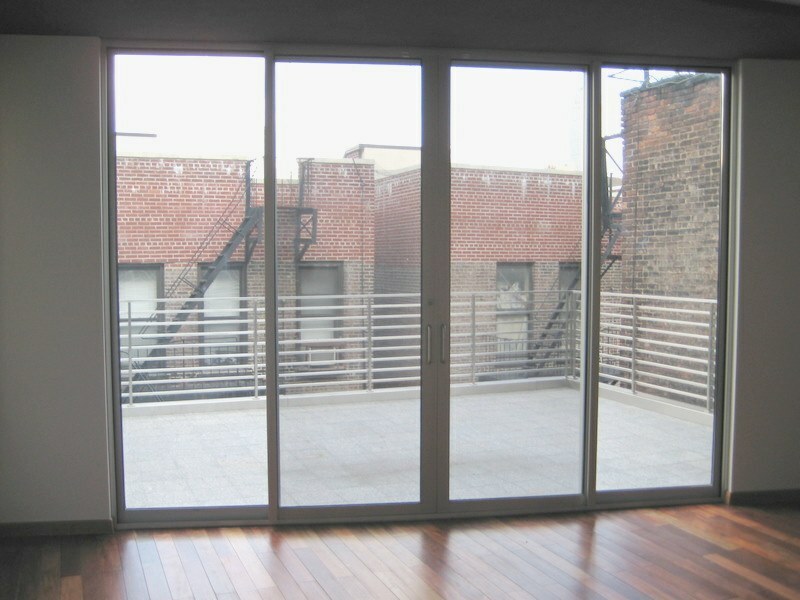 We work with companies such as Arcadia, Nanawall, and US Aluminum.